If you love the symphony, then Greater Raleigh’s 31 Days of Art has a great October for you! The North Carolina Symphony presents Tchaikovsky&apos;s First Piano Concerto as part of its Classical Series. Featuring Strauss: Don Juan and Strauss: Death and Transfiguration. Eugene Tzigane, conductor; Di Wu, piano. At the beautiful Meymandi Concert Hall at Duke Energy Center for the Performing Arts. Recurring daily, Oct. 24-25, 8-10pm; $18-$65. Hot Tip: Click this link and use the code 31DAYS to save more than 25 percent as a special part of Raleigh&apos;s 31 Days of Art. You can also join Dr. Jonathan Kramer of North Carolina State University for a pre-concert talk: Fri. and Sat. at 7pm, Swalin Lobby, Meymandi Concert Hall. 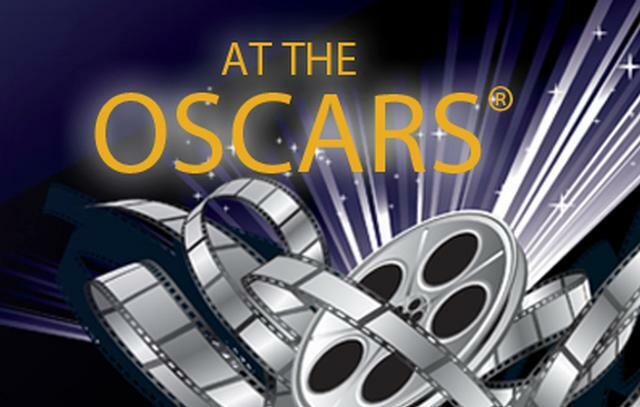 Also check out Friday Favorites: At the Oscars. Enjoy hits from Oscar-winning films such as Star Trek, E.T. the Extra-Terrestrial, 2001: A Space Odyssey, West Side Story and Star Wars. William Henry Curry, resident conductor. This special daytime performance is seated by general admission and performed without intermission. Click this link and use the code 31DAYS to save more than 40 percent on advance tickets as a special part of 31 Days of Art! Tickets will also be available one hour before showtime at the concert hall. The North Carolina Symphony; Meymandi Concert Hall at Duke Energy for the Performing Arts; Oct. 17, noon; pre-concert talk at 11am. $28 general admission. 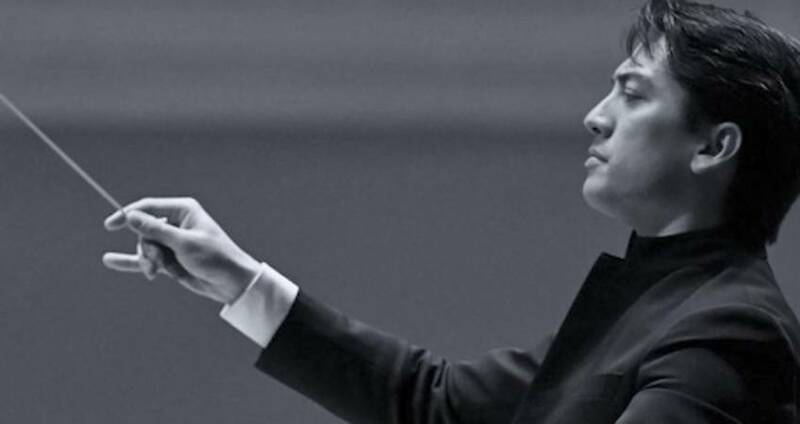 You may also enjoy the symphony’s production of Yevgeny Sudbin Plays Rachmaninoff. 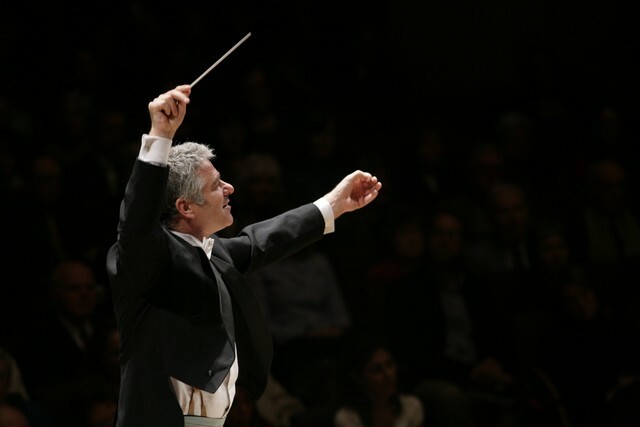 Featuring Shostakovich: Festive Overture; Shostakovich: Symphony No. 1; and Rachmaninoff: Piano Concerto No. 3. Grant Llewellyn, conductor; Yevgeny Sudbin, piano. Click this link and use the code 31DAYS to save more than 25 percent on your ticket purchase. Meymandi Concert Hall at Duke Energy Center for the Performing Arts; recurring daily, Oct. 3-4, 8-10pm; meet the artists, Fri. at 6:30pm (Swalin Lobby, Meymandi Concert Hall). And join Dr. Jonathan Kramer of North Carolina State University for a pre-concert talk: Sat. at 7pm in the Swalin Lobby. Click here for more deals and special offers.